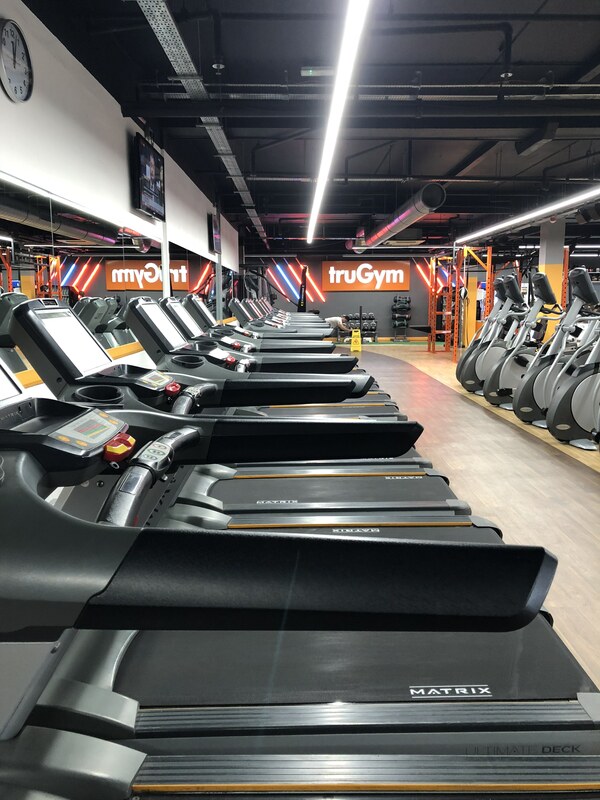 Our gym in Maidstone is located near the Broadway Shopping Centre. 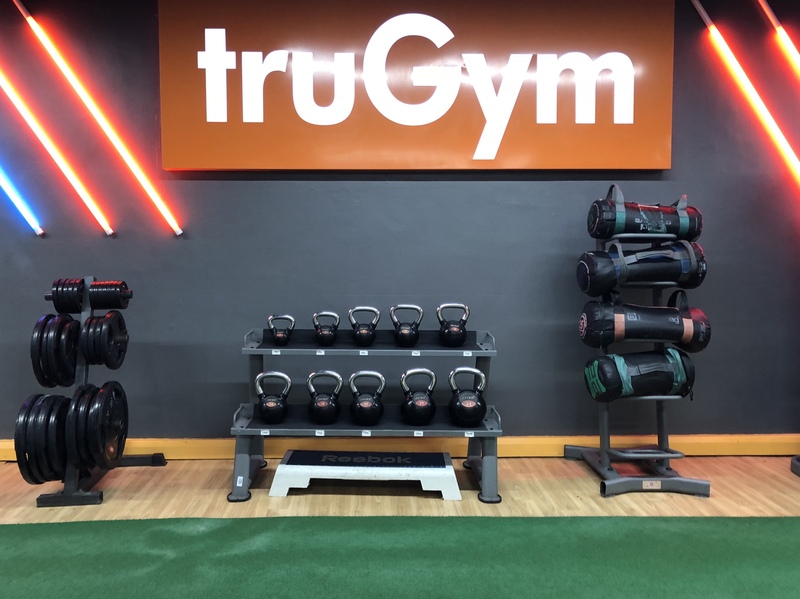 Because of its central position, truGym is easily accessible from any side of town with connections to the main roads and walking distance from town centre. 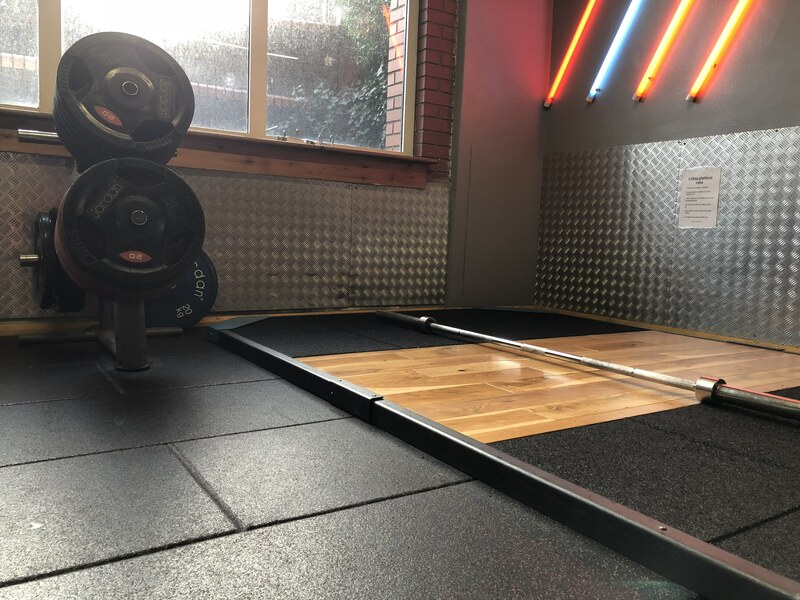 With free onsite parking, members have the luxury of using our facilities whilst still having the freedom of being close to town and local amenities. 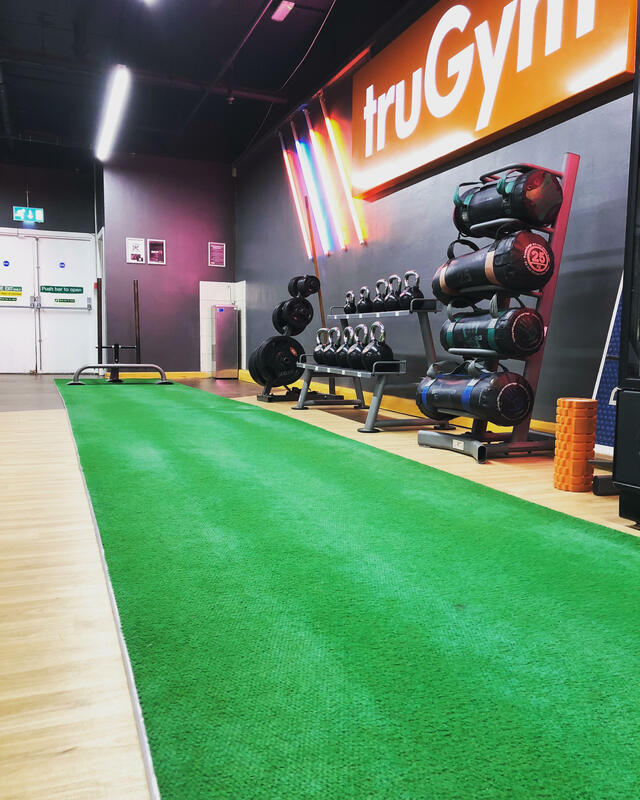 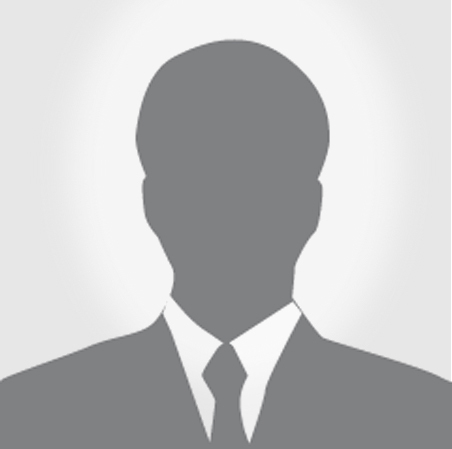 Regardless of whether you’re a gym pro or a complete novice, our friendly staff are always here to help. 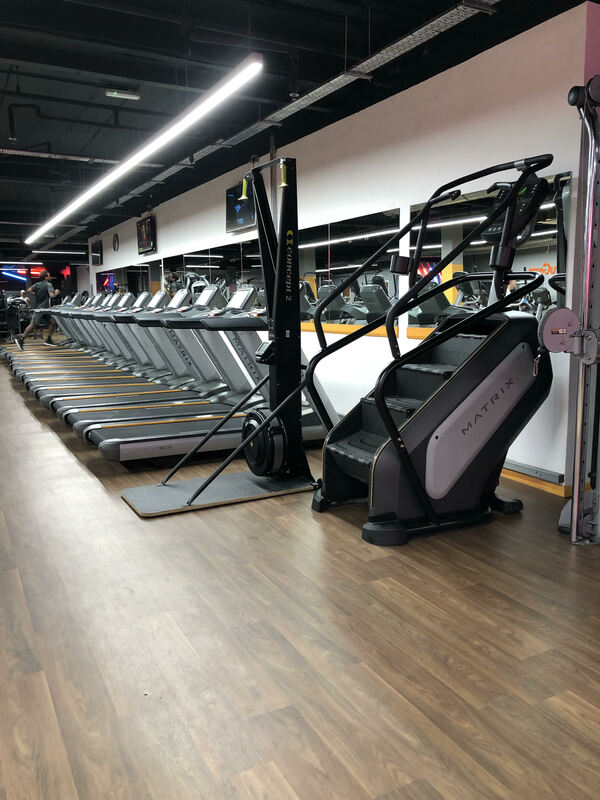 We offer extensive facilities including large free-weight zone, cardiovascular equipment and an extensive resistance strength zone. 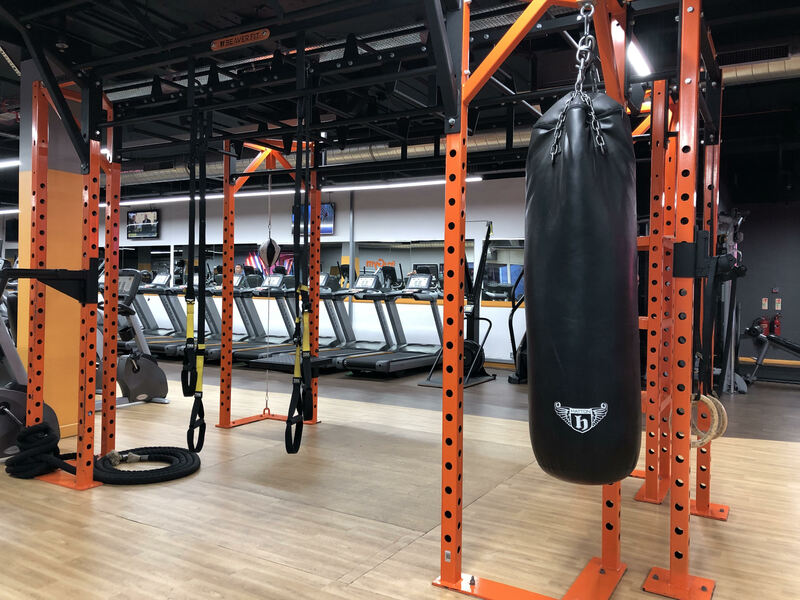 We also have a functional zone, with kettlebells, ViPRs, boxing bags, power plates, battle ropes and a functional training rig. 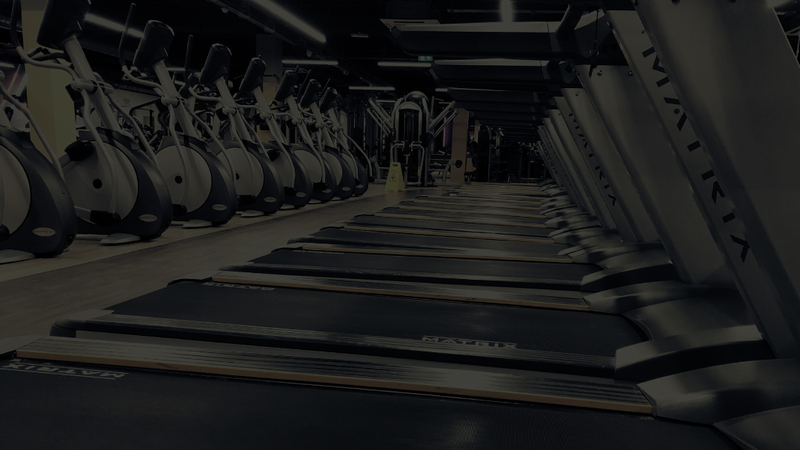 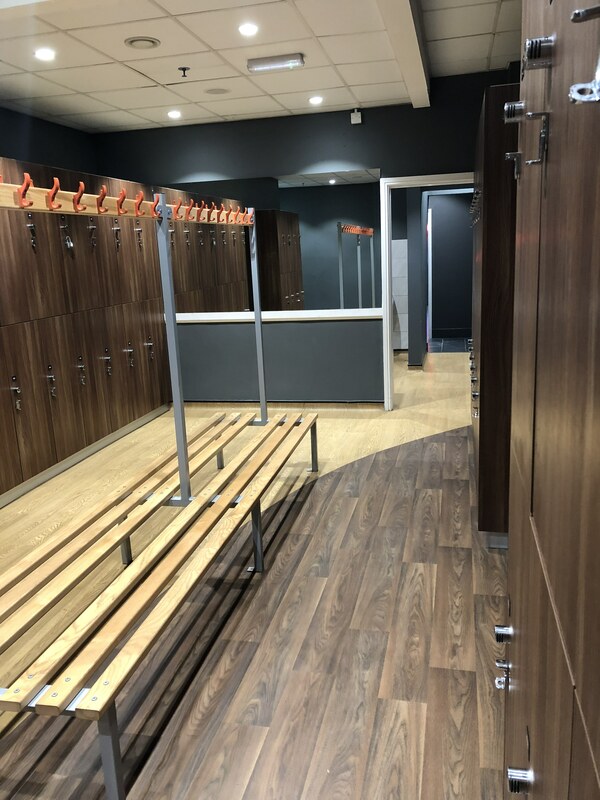 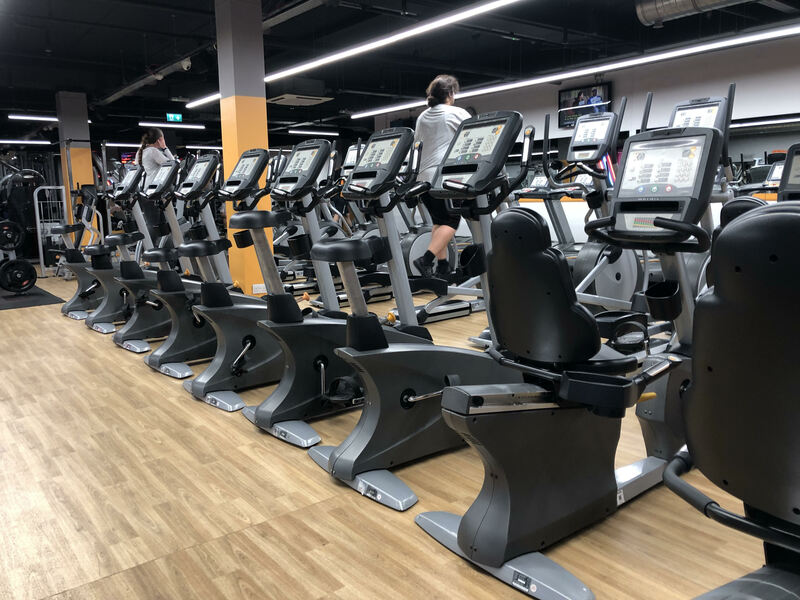 Our gym in Maidstone is equipped with a protein bar and members lounge, together with mens and ladies changing rooms that have shower facilities. 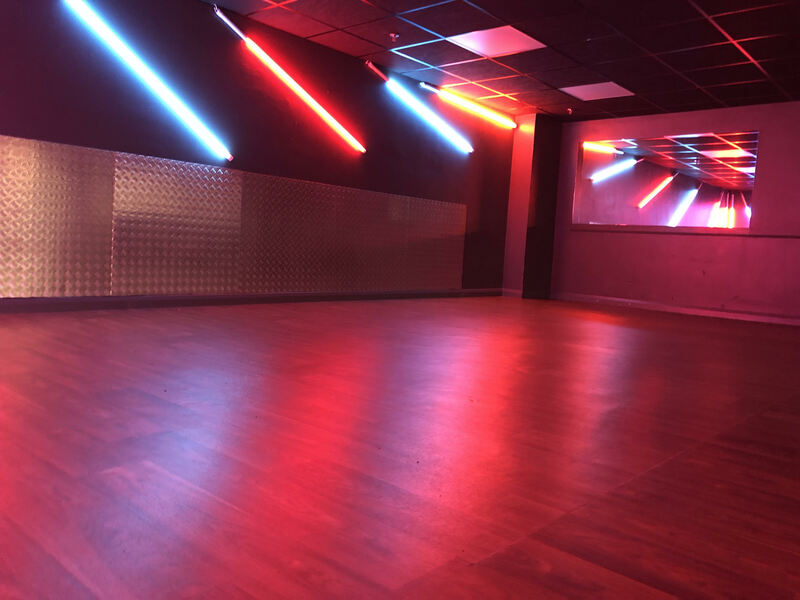 Check out our timetable to get the full range of group sessions at our Maidstone gym.